UAE offshore companies are not issued operating licenses & are only given a certificate of incorporation. Hence, offshore company formation in Dubai or any other jurisdiction can be an easy process. 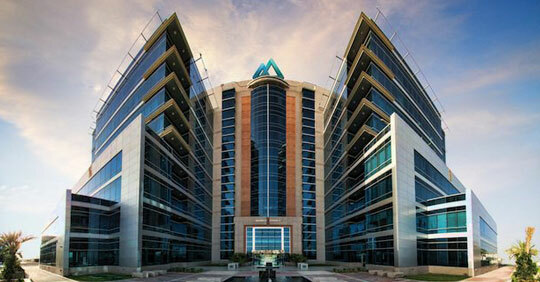 But it does require you to know the rules & procedure for offshore company registration in the UAE. With Shuraa Business Setup you can be laidback! Call us and save your time, money and effort as we provide you the fastest & safest way to set up an offshore company. We are renowned for our quick and sincere services. We have close links with government officials and international expertise that enables us to establish your offshore business in the UAE almost instantly! To find out speak to our business setup experts now! 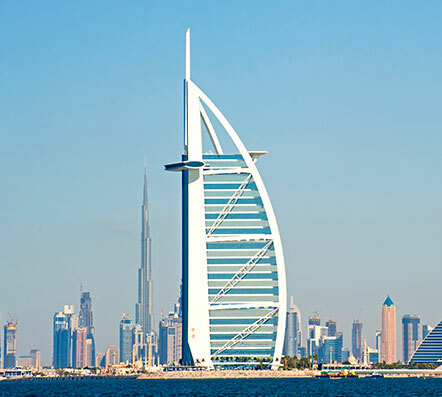 For offshore company incorporation, Dubai is one of the most safeguarded tax havens. Also, offshore company registration in Dubai does not keep a public register of the shareholders & directors. Shuraa Business Setup can help you register an offshore company in Dubai in not time! You can have a legal bona fide business with an offshore company formation. You will also have the easy access to do your business in the whole world, anywhere outside UAE. Shuraa Business Setup is a single-window business setup service provider to incorporate your offshore company in Jebel Ali (JAFZA). We communicate & network with the JAFZA free zone authorities, that allow us to fast-track your offshore company formation. Shuraa also maintains your JAFZA license renewals and provides your timely PRO services. 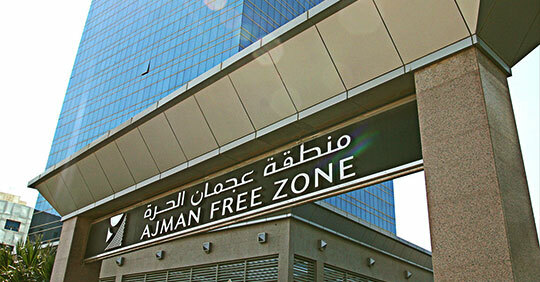 Get in touch with Shuraa to register your offshore company in Ajman Free Zone within two days! We are an all-in-one business setup service provider for offshore companies in Ajman. We get your incorporation certification, government approvals and help you open bank accounts. We also offer business setup packages and consult you with legal advice. Shuraa Business Setup provides you complete assistances while registering an offshore company in Ras Al-Khaimah (RAK). We get you the incorporation certificates and other government approvals, so you can set up an offshore company in RAK easily. 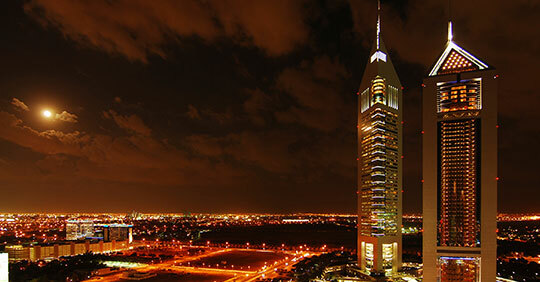 Our RAK offshore company formation packages make it more hassle free. For information on offshore company formation in RAK, talk to our advisors or simple book a free appointment. Speak to our offshore business setup advisors before starting you company in the different jurisdictions available.